This book both provides an introduction to the general principles and themes in constitutional law and offers a critical insight and analysis that will be challenging to student, practitioner and academic alike. New edition publishing Summer 2019. Find out more here. 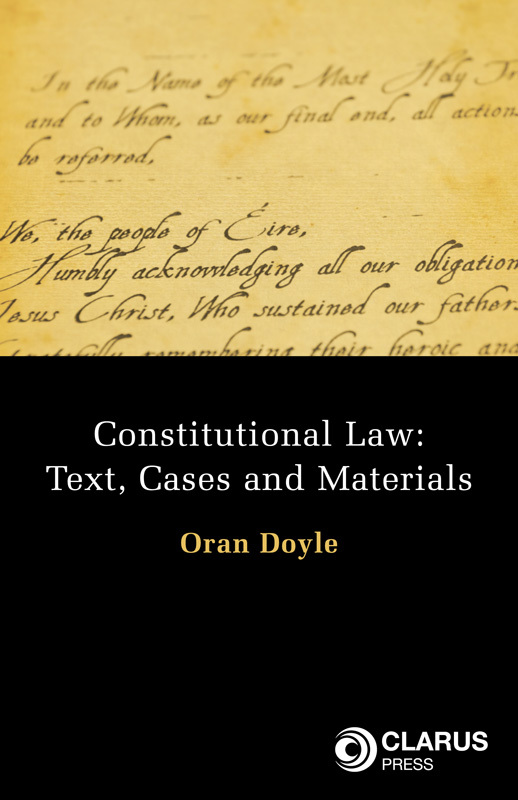 Constitutional Law: Text, Cases and Materials is designed to meet the needs of students of this challenging and stimulating subject. 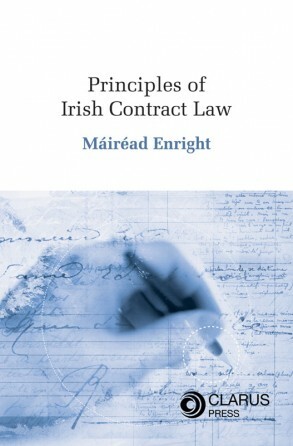 Constitutional law is a core subject on all undergraduate law courses, and it must be passed for entrance to professional practice training courses in Ireland. Adopting the casebook method, this book both provides an introduction to the general principles and themes in constitutional law and offers a critical insight and analysis that will be challenging to student, practitioner and academic alike. In doing so, it recognises that constitutional law is not just a body of abstract rules interpreted and applied by the courts. 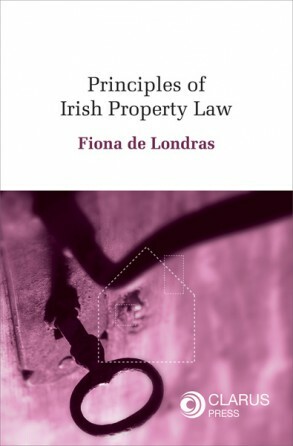 Instead, constitutional law is placed in its historical, intellectual and social context and presented as an ongoing attempt to determine the values that ought to inform governance in Ireland. The important role of the courts in this process is recognised by the central space given to extracts from all the leading constitutional law cases. 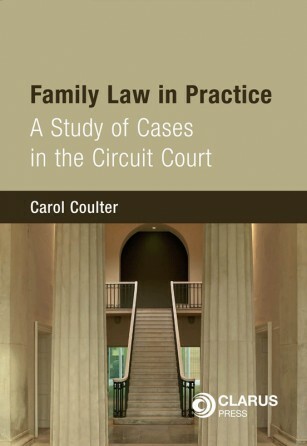 The author places these cases in context, identifying the issues that arose and the principles that emerged from the case law. In addition, there are many extracts from the secondary literature, intended to stimulate the reader to reach her own critically aware understanding of the subject. Constitutional Law: Text, Cases and Materials provides the core of any undergraduate constitutional law syllabus. It will be invaluable to students, academics and practitioners and will undoubtedly become a leading authority for students who require a comprehensive yet accessible guide to constitutional law. 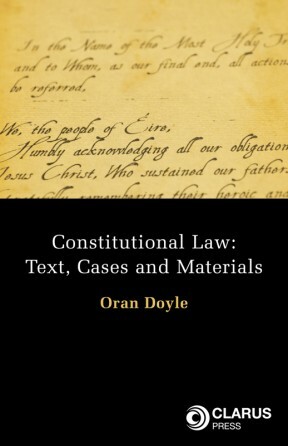 Dr Oran Doyle lectures in constitutional law and jurisprudence in Trinity College, Dublin. He is the author of Constitutional Equality Law and is co-editor of the forthcoming Essays on Irish Constitutional Law. He has published widely on constitutional law, equality law and jurisprudence in Irish and international journals.